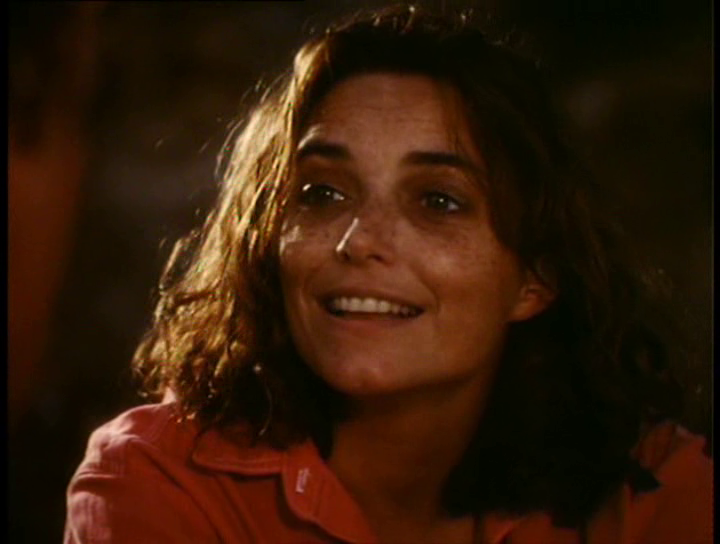 Karen Allen was very busy around 1993 and the lovely actress had no less than 5 projects released that year. One of those projects was a TV movie called Voyage. In the same realm as the popular feature film Dead Calm, Voyage tells the story of a married couple who decide to go sailing in the Mediterranean only to be hounded by another married couple who display increasingly bizarre behavior. 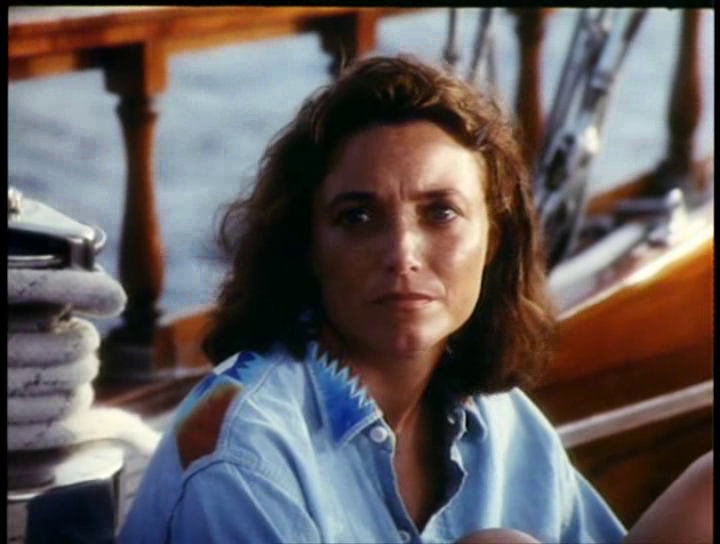 Karen Allen has great chemistry with actor Rutger Hauer in Voyage as the pair defend themselves against the psychotic Eric Roberts and his equally crazy wife, Connie Nielsen. 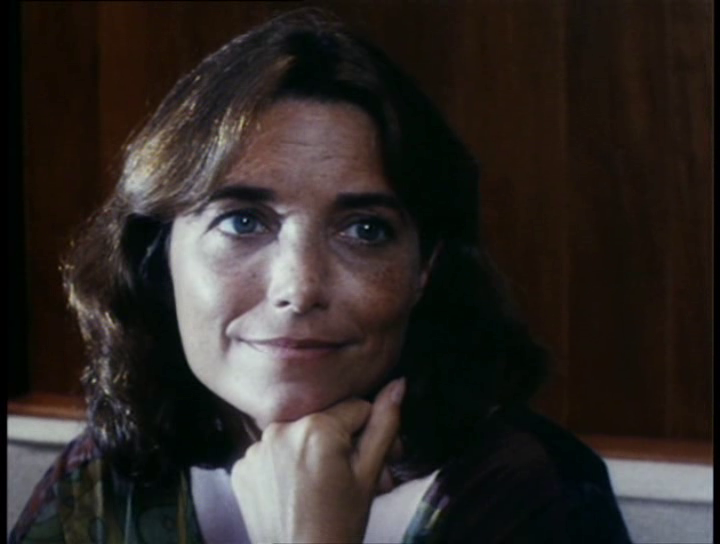 Gorgeous as ever, and with years of screen experience, Karen Allen perfectly portrays the loving wife in a troubled marriage who has to deal with dire circumstances. 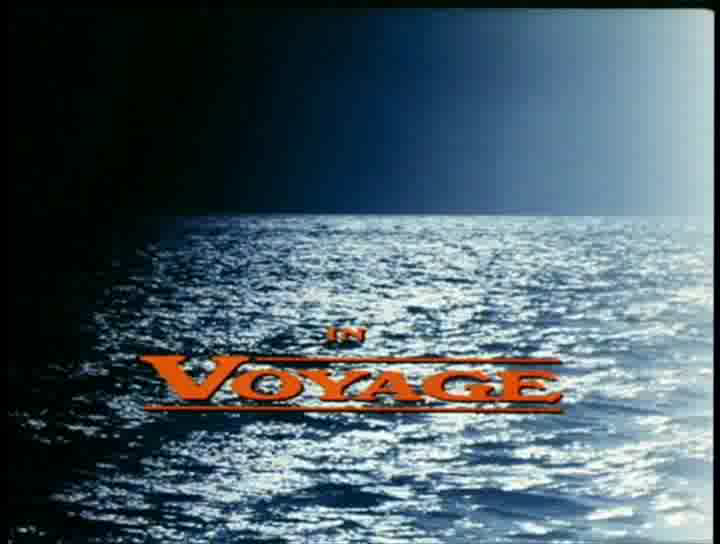 Voyage is a decent piece of trash entertainment, basically a throwaway 90s cable movie, but it has good performances and is fairly well made overall. 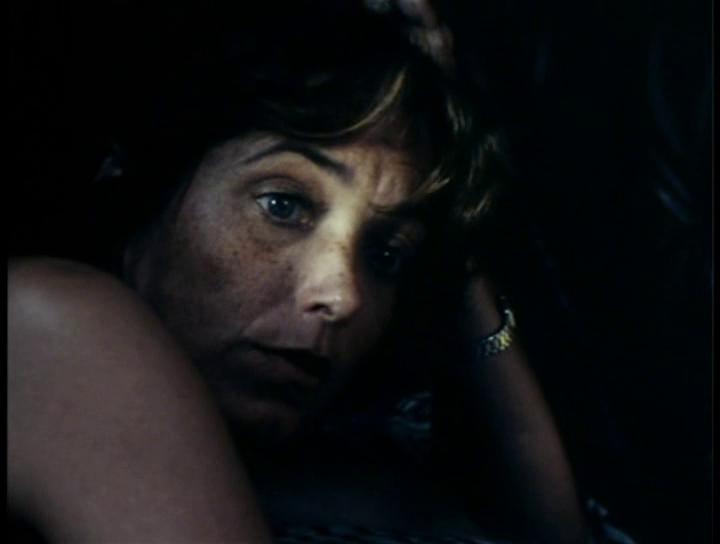 It's not the best work of Karen Allen (or anybody in the cast), but it is well worth the time of any fan.